Larry David attends the premiere of HBO's "Curb Your Enthusiasm" at the SVA Theatre on Wednesday, Sept. 27, 2017, in New York. 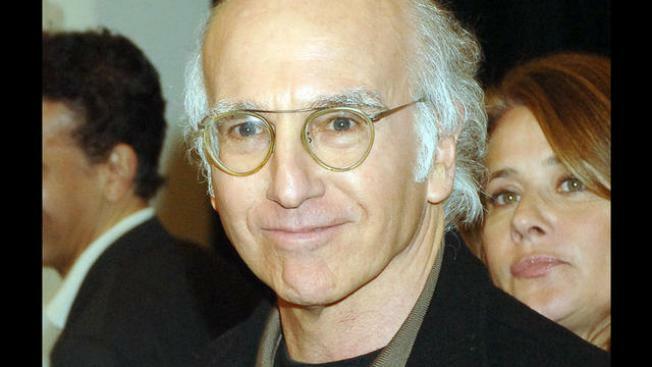 Larry David is facing criticism from the Anti-Defamation League and others for joking about dating in concentration camps during his monologue while hosting "Saturday Night Live" over the weekend. Social media was quick to criticize the HBO star. Anti-Defamation League CEO Jonathan Greenblatt tweeted that David "managed to be offensive, insensitive & unfunny all at same time. Quite a feat." Representatives for David didn't immediately return a request for comment Monday.